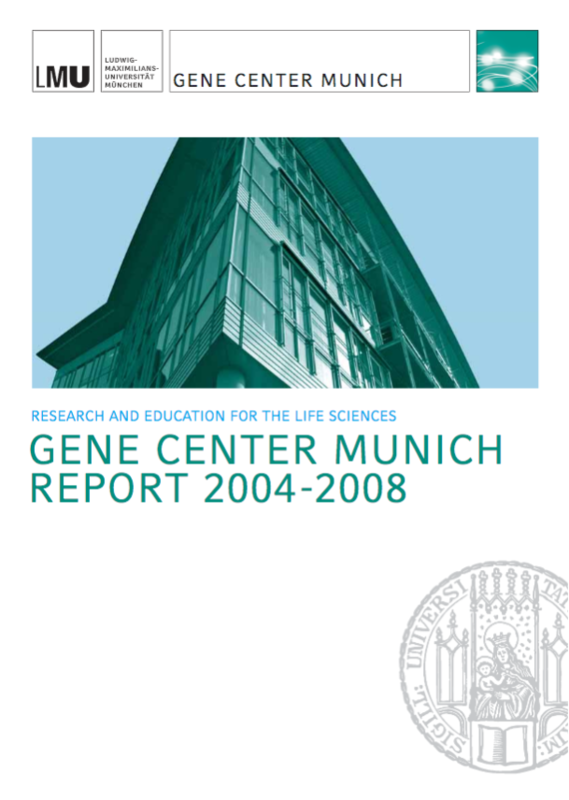 Over the last few years, the Gene Center of the Ludwig-Maximilians-Universität (LMU) in Munich has developed into an internationally leading institution for research and teaching in the life sciences. Our success is reflected in many outstanding publications, prestigious awards, and large extramural funding projects. This report presents the people involved in research at the Gene Center and provides an overview of their wide-ranging areas of specialization. It contains information on current and completed research projects and outlines prospects for future challenges and goals.